A giant name and a “Mini-me” super star more or less sums up BGO Bingo. It’s every bit as good as Verne Troyer was cool. Paris Hilton has taken the mantel of BGO ambassador, but Troy will be missed. BGO Bingo might not be the biggest on the block, but what they offer is solid entertainment with a massive shout to the big and bold Bingo pots. There’s lots to like about the Bingo here, with a variety if games and pots to match most needs. The Progressive pots are brilliant too, with just the right size pot to tempt you in. No millionaire games, but pots big enough to change the way you shop. 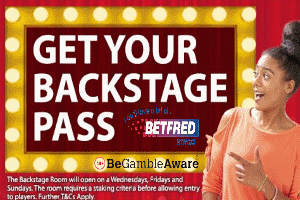 Stray away from the Bingo side of BGO and you find yourself in a good place Casino wise. A massive selection of slots and instant games await you. What’s more, they use more than one game provider, so you get a generous helping of just about everything. BGO has been designed to keep you engaged. As is usually the case in the online gambling world, there is always something that sparks outrage and controversy. With BGO Bingo, it’s the addition of the deposit and withdrawal changes. Not a massive sum in the grand scheme of things, but enough to make you reconsider cashing out until the pot is worth it. Is it perfect? NO. 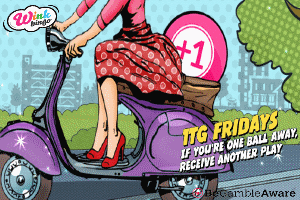 As much as I love BGO’s massive specials and clever branding, there are better sites out there. Would we recommend? YES, No Wagering requirements and a fab selection of games. 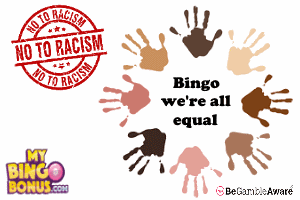 BGO Bingo is a good place to play. They have everything on offer that you need or expect from a competent Bingo site. Their “Beat the Boss” challenge is brilliant. Take some time to read through their T&C’s though, BGO’s withdrawal fees and withdrawal times are less than perfect. That said, there are No Wagering requirements on their deposit bonuses, so it’s a fair trade. There is no such thing as a free supper, and at DGO you need to know what you are accepting when you take your bonus funds. Likewise, you need to know what and when you can withdraw your winnings. Full details will be in their Terms & Condition’s on the bottom of their homepage.